Argentine Tango has finally arrived in ShenZhen! The 1st event of Argentine Tango (AT) was a beginning level class hosted by Allegra and Leon on 11th May, 2013 at ShenZhen VV Dance Loft. 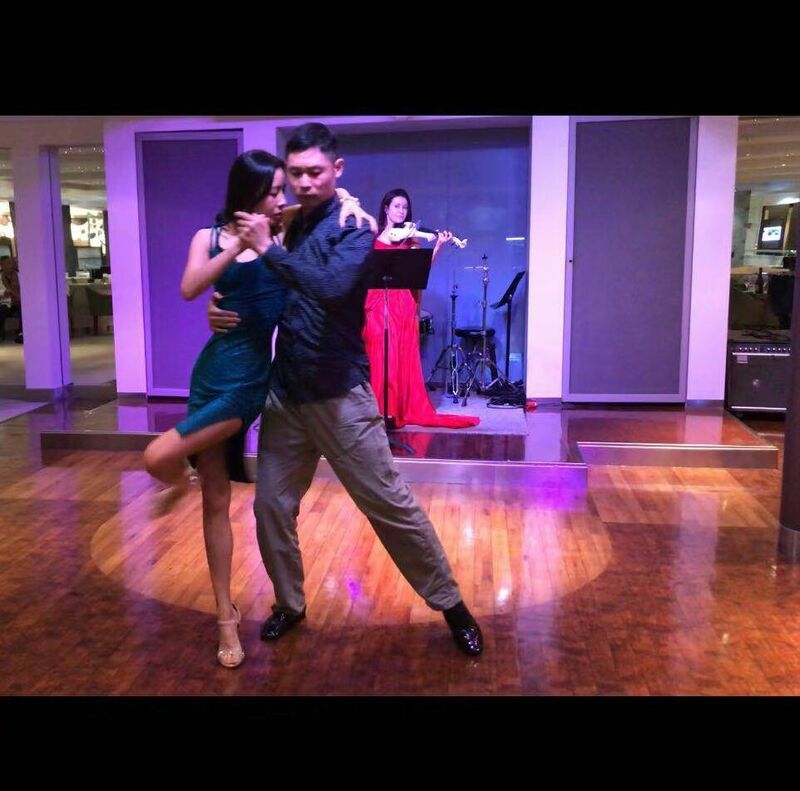 We now have regular weekly classes and are thrilled to bring this wonderful dance to ShenZhen and its growing community of Argentine Tango enthusiasts. Tango is essentially walking with your partner on the music. Musicality (i.e. dancing appropriately to the emotion and speed of a tango) is an extremely important element of tango. A good dancer is one who makes you “feel & see” the music.